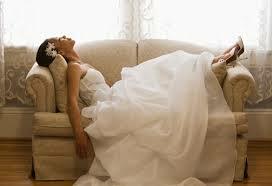 One of the most common things we hear from brides following their wedding day is, “Where did the day go? It feels like a blur, so much happened, yet I can barely remember any of it.” Unfortunately, much of this “memory loss” is due to stress on the big day. Though stress and wedding planning often go hand in hand, stress and the wedding day do not. 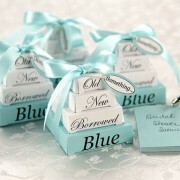 Even when thorough planning takes place, many brides find themselves stressed and overwhelmed on the big day. The day is too special and too important to be stressed, so we are offering a few simple tips to help you keep stress free on the big day. 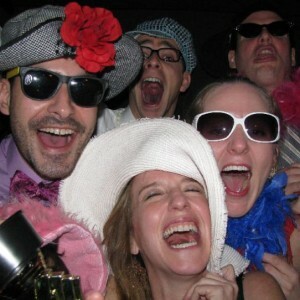 Hire a wedding coordinator. Ok, we know, technically this is something that would have been done way before the wedding day, but we list this to highlight how valuable a coordinator is on the actual day of the wedding. No matter how thorough and perfect the planning is, there will inevitably be last minute details that need to be taken care of. The placement of the flower arrangements, the lighting of candles, the setting of tables, the timing of when ceremony seating begins…there is a lot to do, and if you try to take care of it all, you won’t be able to enjoy your day. So, seriously consider a wedding planner so that when the flowers are late, when there are no matches in sight, and when you’re 25 napkins short, you won’t know a thing about it! But if you can’t afford a wedding planner, don’t fret. There is still a stress free way to deal with the details. Think about a close friend or family member that you really trust. Someone who is level headed, assertive, and efficient, and ask them if they would consider being the point-person on the wedding day. 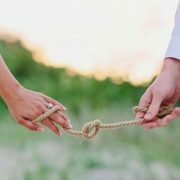 The person that others come to with details and crises, the person who carries out your wedding day vision, and the person who solves those little stressors without mentioning them to you. Perhaps a maid of honor could fill this role. 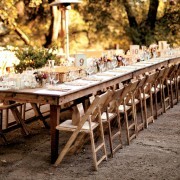 Regardless of who you chose, spend time with them the week before the wedding talking about your vision (i.e. how things will be set up, the schedule for the day, etc.) so that they can execute your vision while you stay stress free! Create a day of timeline. 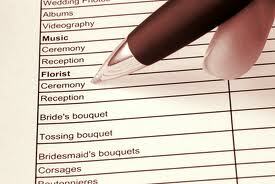 What things do you want or need to get done the day of the wedding? A bridesmaids brunch, a special time with your family, manicures, makeup, hair…there may be a variety of things you want to do on your big day. Write these things down, think about how long each thing will take, and then create a schedule. Plan in thirty minute increments and leave yourself some cushion time with each activity. Consider emailing this schedule to your wedding party a week before the wedding so they know what to expect and how they can help you stay on schedule. Be sure to check out the Music By Design event timeline for all your important details. Have people come to you. Are you getting your hair done? How about your makeup? 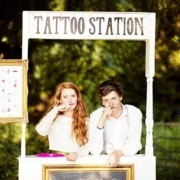 If so, consider having these vendors come to where you and your wedding party are getting ready. This will cut down on travel time, traffic, unknown delays, and of course, stress! Get ready at the wedding site. This stress free tip isn’t always possible, but when it is, consider primping at the ceremony site. 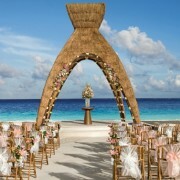 Lots of venues have bride and groom suites for each respective wedding parties to get ready in. This cuts down on last minute rushing, people getting lost, and of course, your stress level! It can also help set the wedding day tone earlier in the day. Put your phone away. 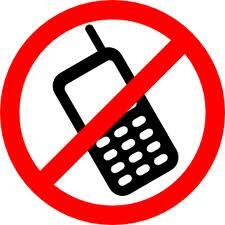 Though many of us are attached to our cell phones, consider detaching, at least for your wedding day. Guests will get lost, friends will be late, and kids will get sick. These things happen. These things also prompt a lot of people to call you to tell you about them. Though it might be nice to have a heads up, it will also likely lead to unnecessary stress. You won’t be able to change whatever is going on, and there is likely another guest they can call for directions. 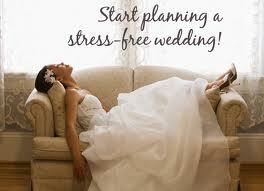 So for your big day, we encourage you to tuck your phone away and enjoy a stress free wedding day!